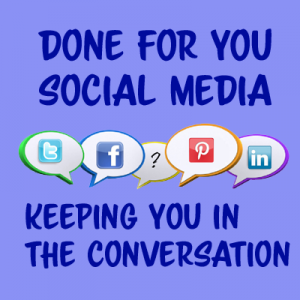 Are you running out of time and ideas for Social Media? You have to invest time to create content consistency to build your community. Consistently coming up with fresh ideas for social media can be tough. Add in the time it takes to post on each network, and before you know it, have invested hours in one business task. Let’s imagine you make $100 / hour and invest 20 min a day in posting on social media. That means you are spending a $1,000 per month! See what I mean? Content marketing and participating in social media is a requirement for any business. My name is Melissa Ward. I’ve been working online since 1999 and have built my business almost exclusively through Social Media. 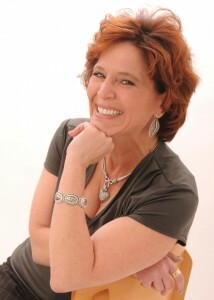 I show my private clients how to leverage social media to increase their profits. I provide them with the best practices and knowledge to grow their business. I have helped clients increase not only their fan / follower base, but their revenues (and isn’t that what counts?). 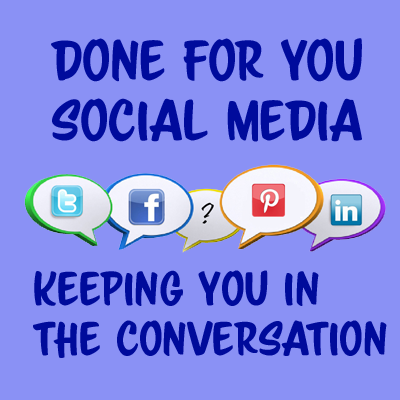 Reality is you don’t have all the time in the world to manage your social media campaigns. I get it – it really do. That’s why I created Done for You Social Media. DFY Social Media frees you up to work on other aspects of your business while still providing your community with relevant information on a daily basis. DFY Social graphics that you can add your logo and web site to. Shows you how to find even more free content you can use to increase your value. Special days are tagged with hashtags to help you stay in the conversation and get found. Increase your engagement by staying relevant. I’ve done all the research for you, highlighted important days and give you the exact step by step process to make minor edits to customize the content for your business. I make thousands per month managing social media for my clients. Yet, you can get my DFY Social Media program for the introductory price of $7 a month. That’s not a typo – it’s only $7 per month! Every month, for as long as you’re a member, you will receive an email with your download link and access to the DYF Social Media web site, so you can log in and download your posts whenever you want. 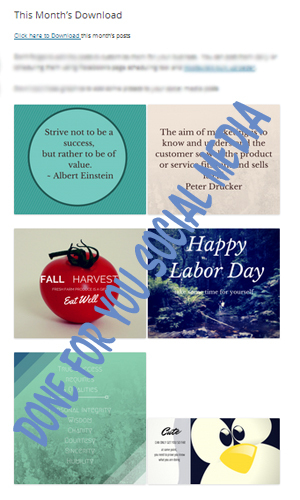 DFY Social Media Graphics that I can add my brand and web site link to. PS: This low price point won’t last. $7 a month is a special introductory price. The price will increase on November 1st. Act now to be grandfathered in at this special low rate for as long as you maintain your current membership.